We’ve moved onto the next era of WHO’S WHO! 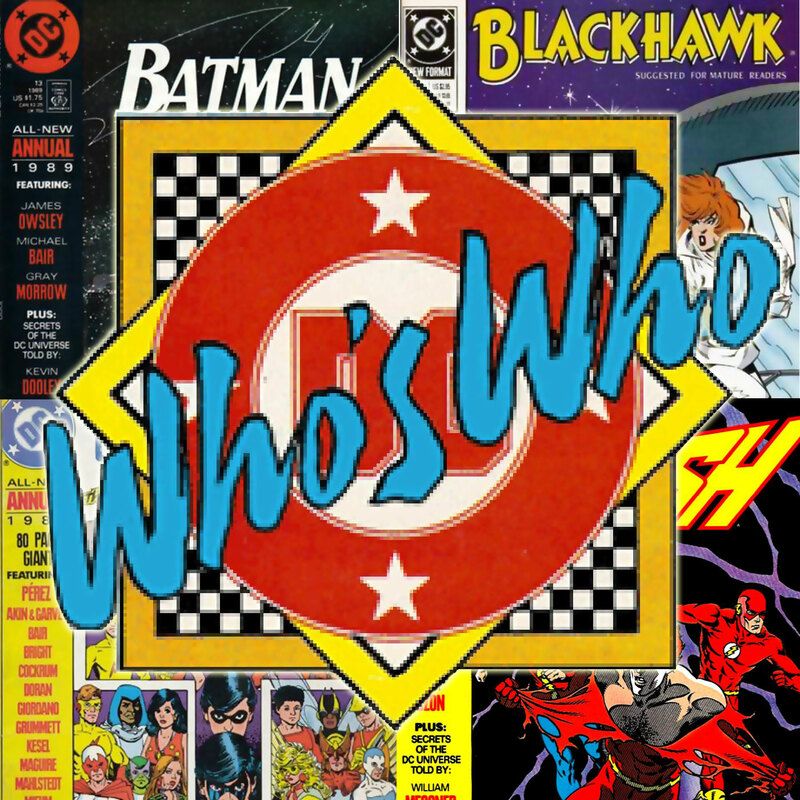 This time Shag and Rob look at the first half of the Who’s Who 1989 Annual listings, featuring characters from the pages of Action Comics, Batman, Blackhawk, Flash, and Secret Origins! We wrap up with YOUR Listener Feedback! This episode is also sponsored by THE ONLY LIVING BOY VOL.2 from Papercutz! Learn more at Papercutz.com! 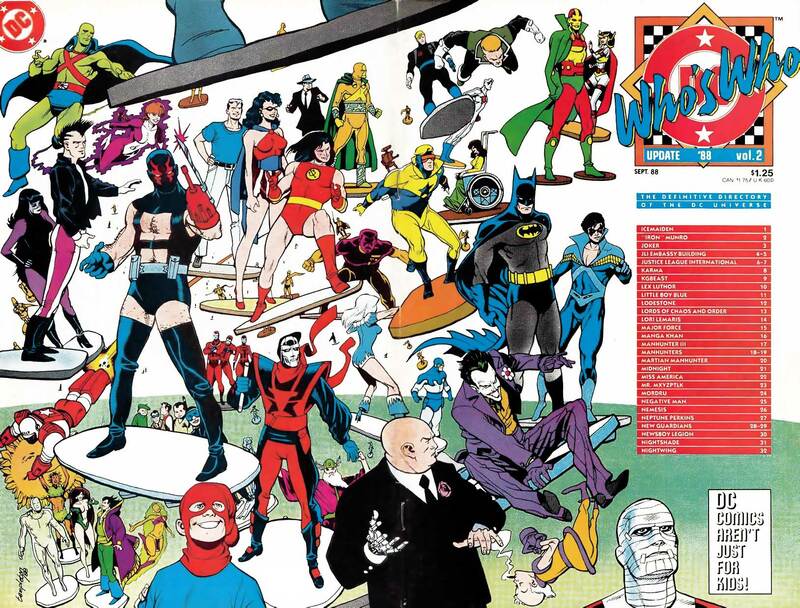 Images for WHO’S WHO 1989 ANNUALS, VOLUME 1! Click each image to enlarge! Leave your comments over on the podcast post by clicking here! 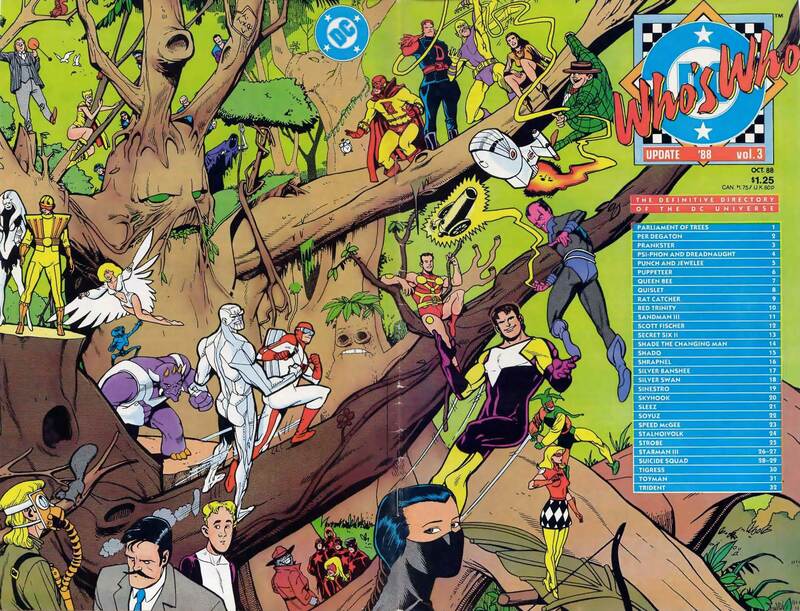 It’s the fourth and final issue of WHO’S WHO UPDATE ’88! Shag and Rob take a look at new and updated characters such as Ultra-Humanite, Zatanna, Alfred Pennyworth, Amanda Waller, Felicity Smoak, Jimmy Olsen, Maxwell Lord, Steve Trevor, Abby Arcane and more! We wrap up with YOUR Listener Feedback! Images for WHO’S WHO: UPDATE ’88 VOLUME 4! Click each image to enlarge! Leave your comments over on the podcast post by clicking here! 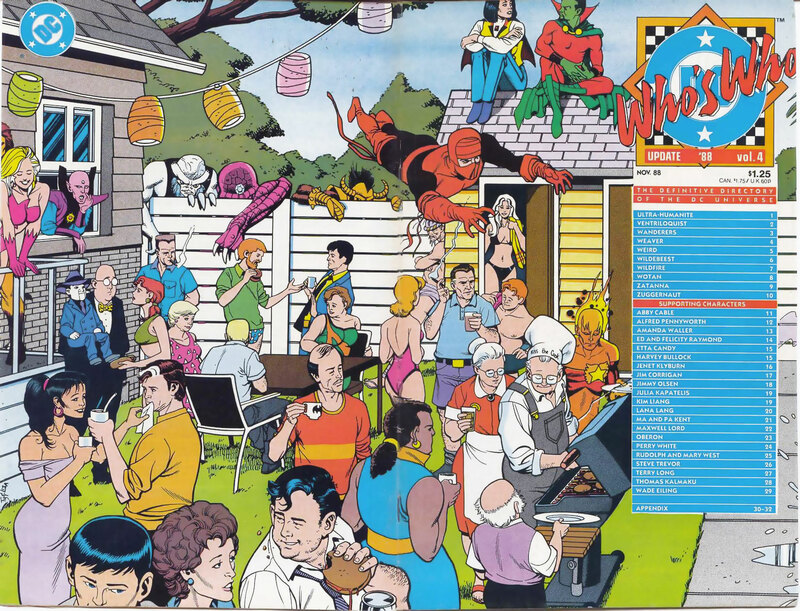 Images for WHO’S WHO: UPDATE ’88 VOLUME 3! Click each image to enlarge! Leave your comments over on the podcast post by clicking here! 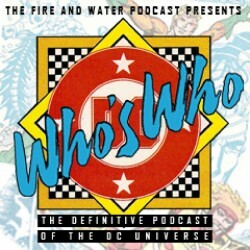 A new era of WHO’S WHO begins with UPDATE ’88! Shag and Rob take a look at new and updated characters such as Atom II, Doctor Fate II, Duchess, Firestorm, Green Arrow, Green Flame, Green Lantern, and more! We wrap up with your Listener Feedback! 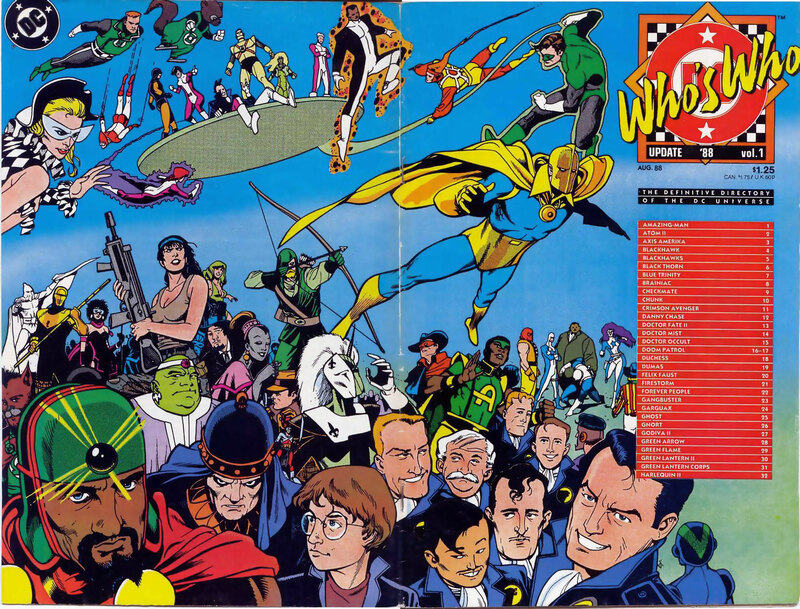 Images for WHO’S WHO: UPDATE ’88 VOLUME 1! Click each image to enlarge! Leave your comments over on the podcast post by clicking here!